Solares excels at providing engineered solutions, integrating equipment, subsystems, and software from various manufacturers and packaged to meet the client’s needs. Our skid-mounted systems such as load racks and additive injection packages reduce overall project cost and project lead time. Our designs are based on the latest industry standards and practices, and our fabrication shop, as well as the rest of the company, is ISO 9001:2015 certified. Whether a single arm or multi-lane load gantry, Solares compact and cost-effective load-skid designs are an ideal solution. Fabrication standards include HDG steel frames, certified welds, ExProof electrical installation, and IP/Akzo Nobel coating suitable for the harsh tropical or marine environment. 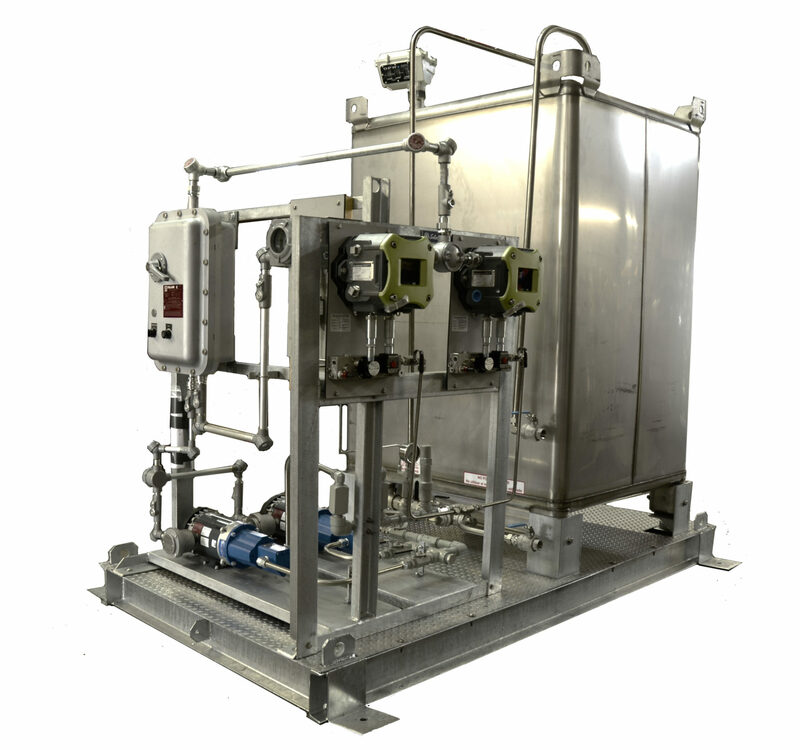 Rosemount Tank Gauging System ensures accurate level, temperature, and pressure measurements for inventory control, oil movement and overfill prevention, securing efficient operations. Solare professional services include pre-sale tank survey, system design, installation, systems commissioning, and training. 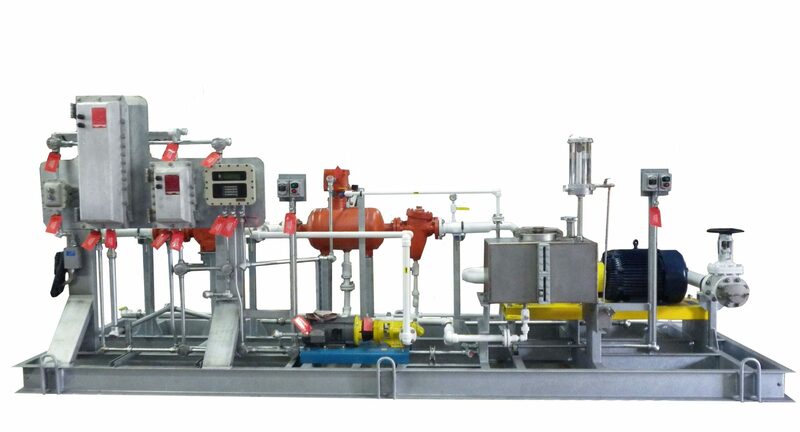 Complete skid-mounted additive injection systems including IBC SS tote or AST’s, HDG frame, single/dual PD pump, and both Smart and slave injector systems. Services include integration with existing digital presets. 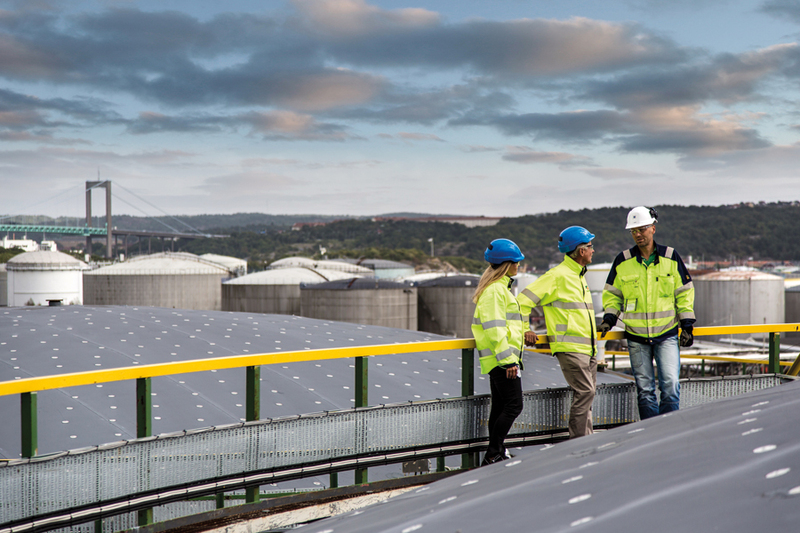 Emerson’s TerminalManager provides terminal operators with the capability to manage and optimize loading and unloading operations for truck, rail, and barge, as well as complete order to cash commercial management to execute contracts and orders, manage inventory, produce invoices, and perform measurement accounting of liquid hydrocarbons. 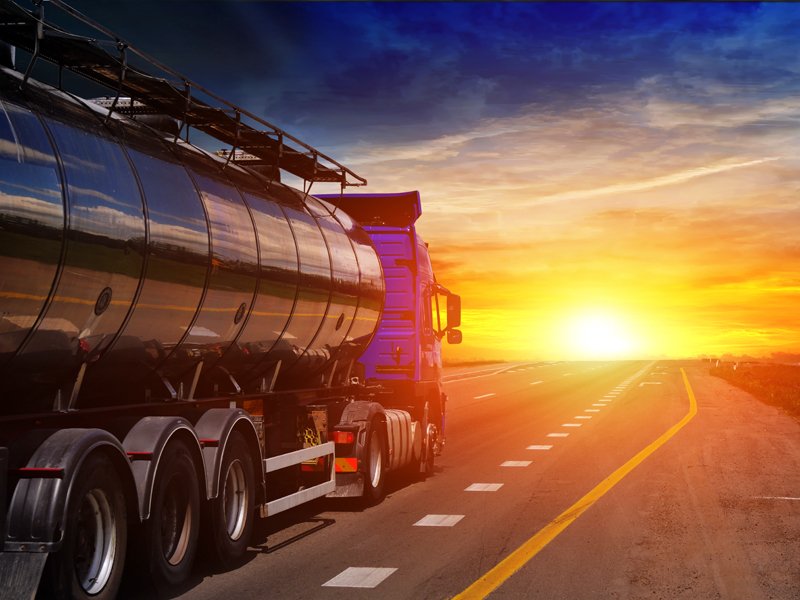 Solares offloading skids are designed to accurately measure biofuels as they are offloaded from transports. 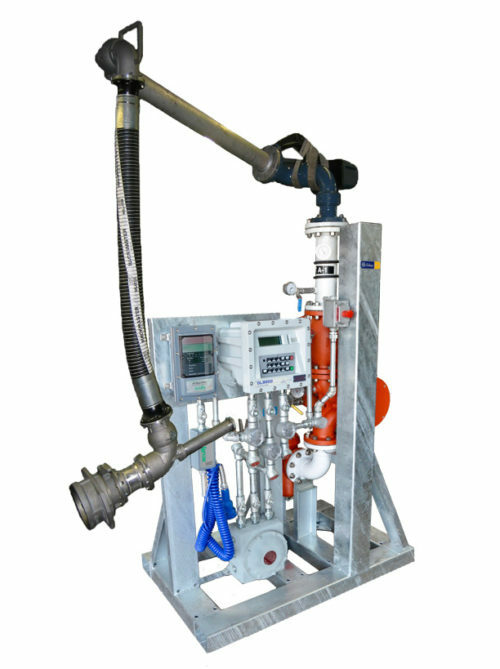 Units include both a main and decanting pump, strainer, PD flow meter, digital control valve, air eliminator, and related controls. If required, inlet and outlet hose, swivels, or load arms can be provided. Solares compact design is ideal for small terminals with limited space. 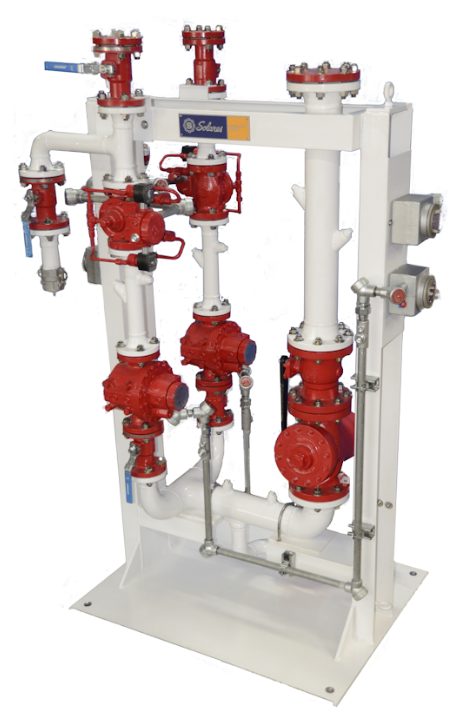 Our blenders can be configured for 2, 3 or 4 streams. Fabrication standards include HDG steel frames, certified welds, ExProof electrical installation, and IP/Akzo Nobel coating suitable for the harsh tropical or marine environment. Our rugged fueling carts are ideal for marinas and airports requiring a compact design and full capability. Units are custom designed and built to client’s specific requirements. 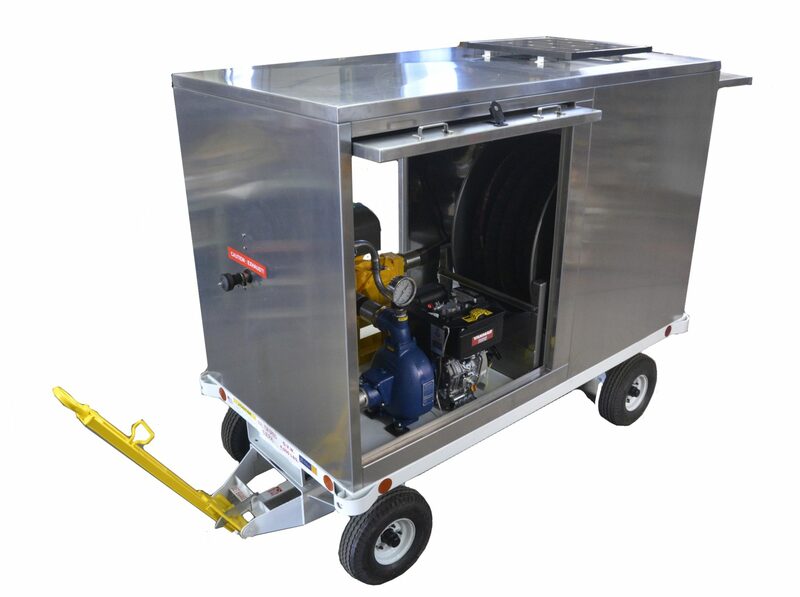 Our carts typically are mounted on either a GSE cart or DOT trailer, include a stainless steel enclosure, and are equipped with pump, flow meter, grounding reel, and inlet/discharge hose set.